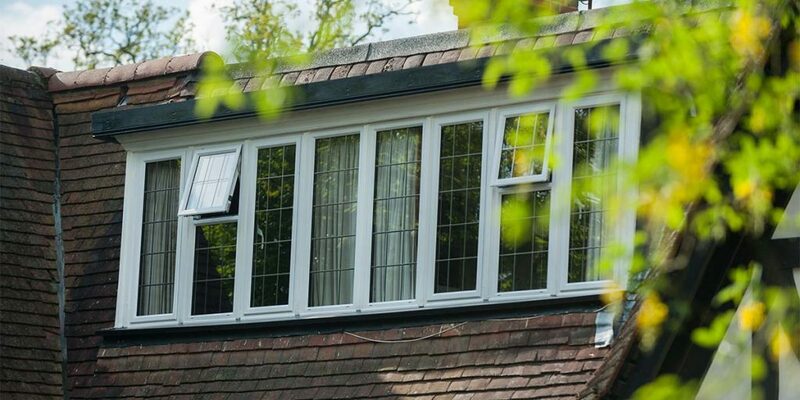 Ever since we began supplying and fitting triple glazed products a few years ago, one of the most frequently asked questions by customers is whether triple glazing is any better than double glazing. It’s a perfectly reasonable question as buying a brand new set of windows / doors is something you only normally do once in your lifetime, so it’s important to make the right choice. 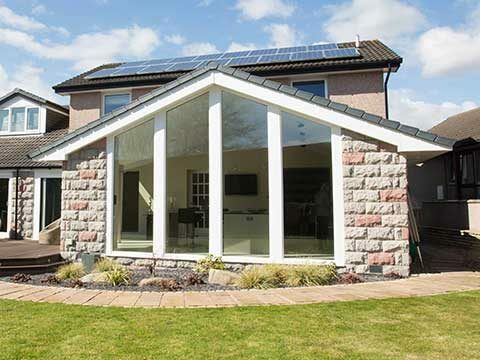 There’s no better company to ask as Bon Accord Glass has been installing windows and doors throughout the North East of Scotland for almost 35 years. Rather than coerce you into purchasing one or the other, we prefer to present customers with the facts and let them assess which solution is most likely to suit their needs. 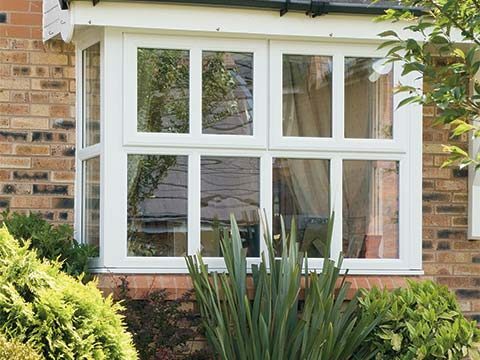 Cost will come into play for a lot of window and door buyers and it probably won’t surprise you to discover that triple glazing is more expensive than double glazing – it’s the extra pane of glass you’re paying extra for. 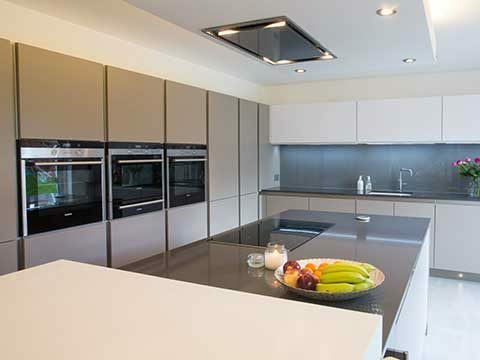 It would be premature though to instantly dismiss triple glazing based on its cost as e.g. triple glazed windows can offer a 40% higher level of thermal efficiency than standard A-rated double glazed windows and 60% greater thermal efficiency than standard ‘C’ rated double glazed windows. The extra energy savings made will translate into saved money and in time this should easily cover the original cost of the windows. 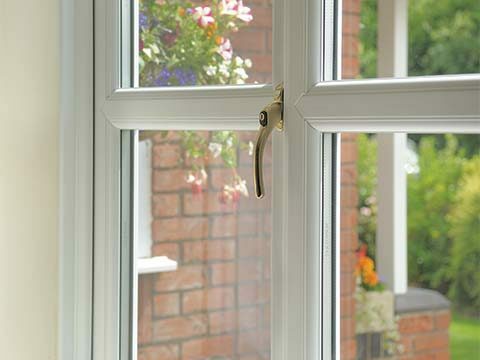 There is a common perception, one that has been established by many window and door suppliers, that triple glazing offers greater noise reducing qualities than double glazing. This will be music to the ears of those affected by external noise generated by noisy traffic disturbing their home life, but they shouldn’t get too excited. 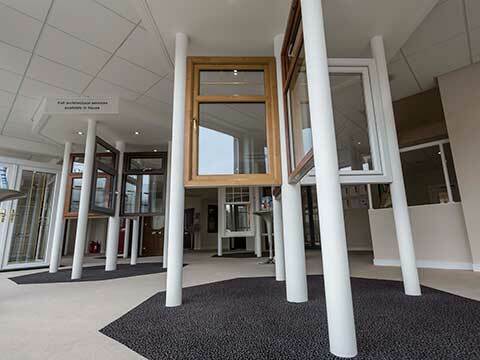 For any triple glazed product to provide this standard of noise reduction it must have panes and cavities with different thicknesses; otherwise it can’t have the necessary impact. 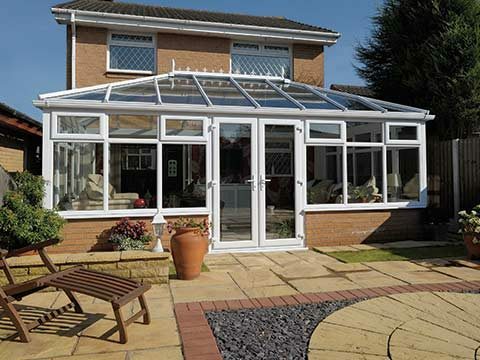 You will find that a double glazed product with these varied sized panes and cavities will surpass a triple glazing product that doesn’t have them which highlights the point. 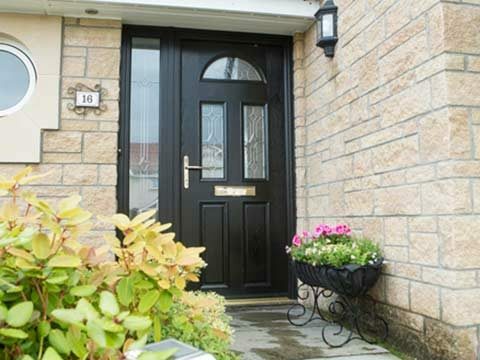 We rely on our windows and doors to protect our homes from intruders. There’s an extra layer of glass for a thief to get through when you opt for triple glazing, but all of our double and triple glazed offerings are internally beaded anyway which stops someone removing any of the glass from the outside. The same hi-tech multi-point locking mechanism is also affixed to both products which when engaged makes a locked window / door virtually impossible to shift. We can also incorporate EXTREME protection into our windows if you want to further solidify your window security. 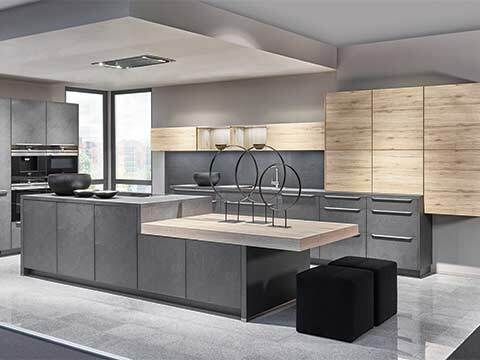 A visit to our Aberdeen showroom may be in order if you’re undecided on which will suit you best.